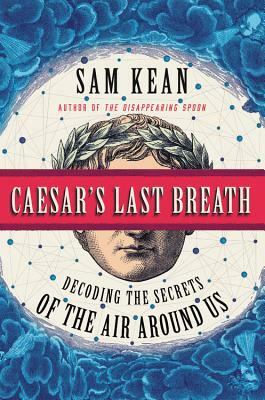 Sam Kean is the New York Times bestselling author of The Tale of the Dueling Neurosurgeons, The Disappearing Spoon, and The Violinist's Thumb, all of which were also named Amazon top science books of the year. The Disappearing Spoon was a runner-up for the Royal Society of London's book of the year for 2010, and The Violinist's Thumb and The Tale of the Dueling Neurosurgeons were nominated for the PEN/E.O. Wilson Literary Science Writing Award in 2013 and 2015, as well as the AAAS/Subaru SB&F prize. His work has appeared in The Best American Nature and Science Writing, The New Yorker, The Atlantic, the New York Times Magazine, Psychology Today, Slate, Mental Floss, and other publications, and he has been featured on NPR's "Radiolab," "All Things Considered," and "Fresh Air."